One of the largest solar projects implemented by IPI AG is the Solar Farm. In July 2017, we built the largest solar plant in Iran, close to Mahan City, Kerman province. With an investment of $27 million, the farm which was built within six months covers 42 hectares of land with a capacity of 20 MWp. The farm includes almost 80 000 solar panels, each having a capacity of 260 watts peak. Around 30 percent of the project was carried out through domestic manufacturing capability and it created direct jobs for 300 people and indirect jobs for 150. But among all the economic benefits of the project, we emphasize the impact of the solar plant on the environment: the avoidance of 22,000 tons of carbon dioxide emissions every year. And this was just the beginning. The launch of the Solar Farm was followed by the ground-breaking ceremony of another plant with the capacity of 100 MWp in Mahan. The construction of the 100 MWp solar plant on a 330 hectares site close to Mahan will start in autumn 2017. 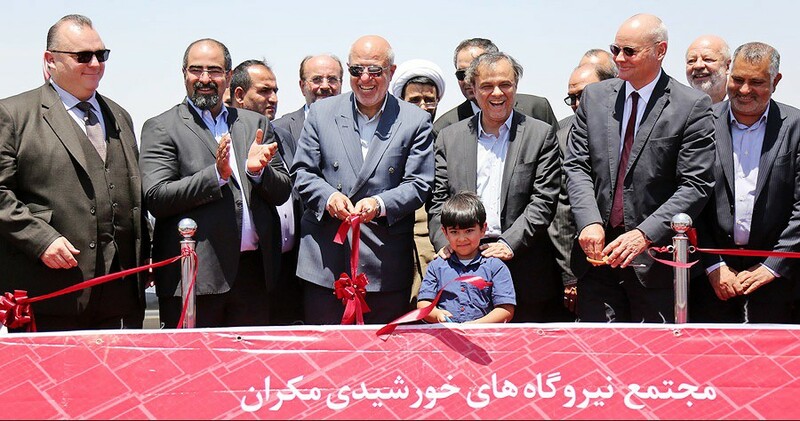 The 400.000 solar panels will produce 180 Million kWh which could satisfy the energy need of 50.000 households or approximately seven percent of the population of province Kerman. It will be one of the largest solar farms in the region with a huge impact on the local energy infrastructure and environment.